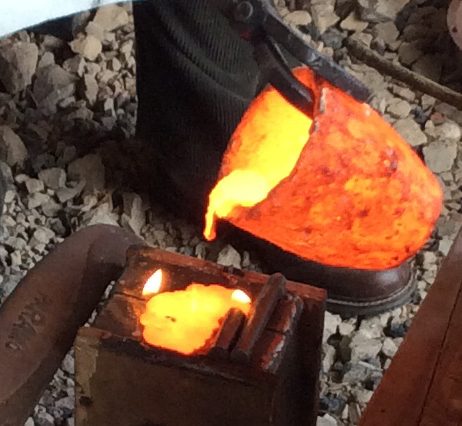 A practical workshop where you make a bronze knife or an axe to take home. This day is suitable for an older child to attend with a parent - great for budding metallurgy enthusiasts! This workshop can either be booked by one person for £350 or 2 people for £175 each.